Welcome to our Arizona Flat Fee MLS services! We belong to the ARMLS and TARMLS covering Cochise, Maricopa, Pima and Pinal counties. Our brokerage license is #CO538791000 and we have been licensed in Arizona since 2003. 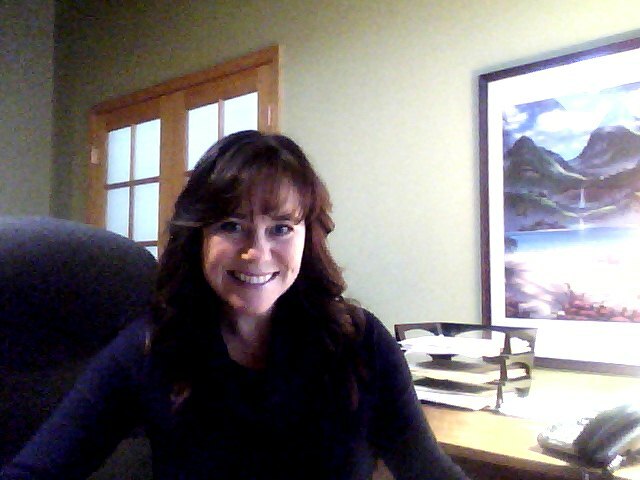 Stacie Whitfield, founder of FlatList.com, is your licensed Designated Broker and will be facilitating your MLS listing. Office hours are Mon-Thur 7:00am - 5:00pm and 7:00am-3:00pm on Fridays. If you have questions, please download the MLS Listing Instructions below, as this will answer most common questions. If you still need additional information, email Stacie at azhomes@flatlist.com. We are very quick to reply to emails. *Our office is closed on the weekends and federal and AZ state holidays. 9) Open House Postings in the MLS (seller to email time/date 2 business days in advance). Note: Anything you do not know on the data form, leave blank as we usually have the info. 5) Your MLS listing will be input within one business day from receipt of the forms. A copy of your MLS listing will be sent to your email to review PRIOR to activation. *Your listing will appear on many real estate websites, however, we cannot guarantee which sites will display the listing and/or the accuracy of the information or lack thereof. We only have control over the MLS listing, and from there the listing syndicates to public sites. What to expect when you list with us?